Beauty products are a pretty big deal at my house, raising five daughters that is of course to be expected. It's been one of the fun things about having had all girls, we all share that love for beauty products and love shopping for them. On our last trip to Target we picked up a few Neutrogena items that are a staple for us. 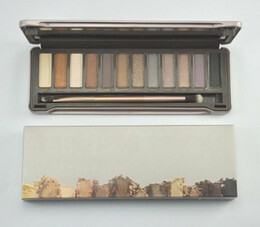 Neutrogena is a great brand and they have a few items that I just can't do without, like the Nourishing Long Wear Makeup. I tried this a few months ago and it has become my favorite of all Neutrogena foundations, it has really great staying power to combat the super hot months. The Neutrogena Stay Matte Poweder is another staple for my makeup bag in the summer and Cici really loves the primer. Hayden Pantierre is one the faces of Neutrogena and today China and I had some fun recreating one of her looks from her All Day Beauty videos. 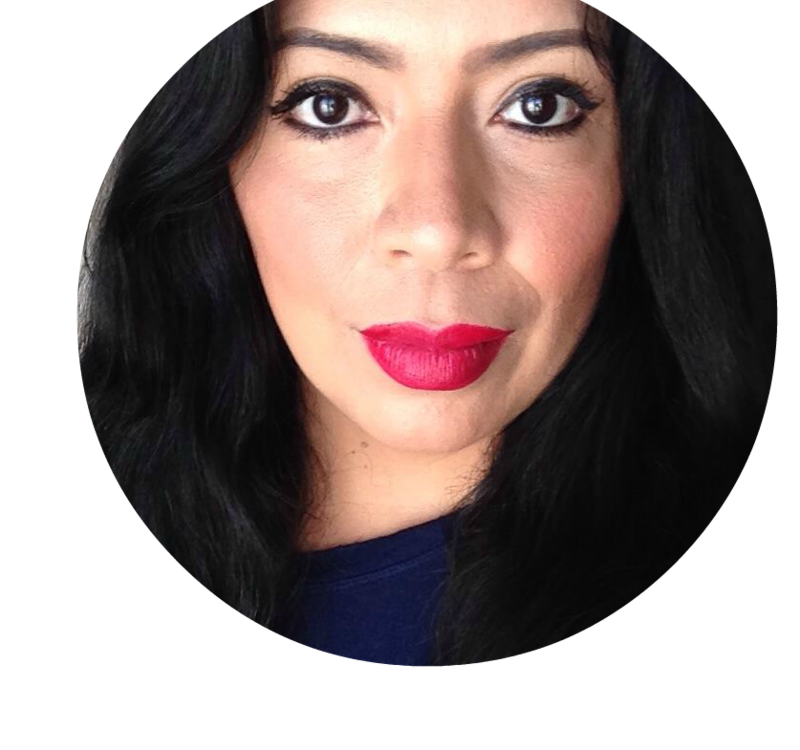 Using a few of the tips from the video, Neutrogena makeup, and China's personal style, she came up with a very easy look for hot summer days. This is one of those "you but better" looks, that simply enhances what you already have. Heavy makeup looks do not do well in hundred degree temps so this is the perfect summer #AllDayLook. On primed skin apply a layer of foundation with a damp beauty blender to get a more natural and sheerer coverage. Using the blush and bronzer duo, apply bronzer to cheekbones, forehead and you can do a bit of contouring on the nose. Add just a tiny bit of blush to the apples of your cheeks for a flush of natural looking color. China is the only one of us who does not do a winged liner, instead she took the liner only midway into her lash line on top then applied it to the bottom and using the smudger on the liner, smudgerd it out for a smokier look. Two coats of Healthy Volume® Mascara followed by Neutrogena MoistureSmooth Color Stick in Papaya completes the look. The finished look is super radiant and healthy looking with that sheer pink on the lips that goes so well with China's darker coloring. She is totally ready to hit the beach. You know that I love to coupon and I love Target's Cartwheel app that helps you save on so many things. Right now you can save 20% off Neutrogena cosmetics, find the link to that promotion here. For more Neutrogena fun and to possibly score some samples, save the date and hit the Target Beauty Concierge event at select Target stores around the country this month! Event begins August 24th. Limited quantities available. 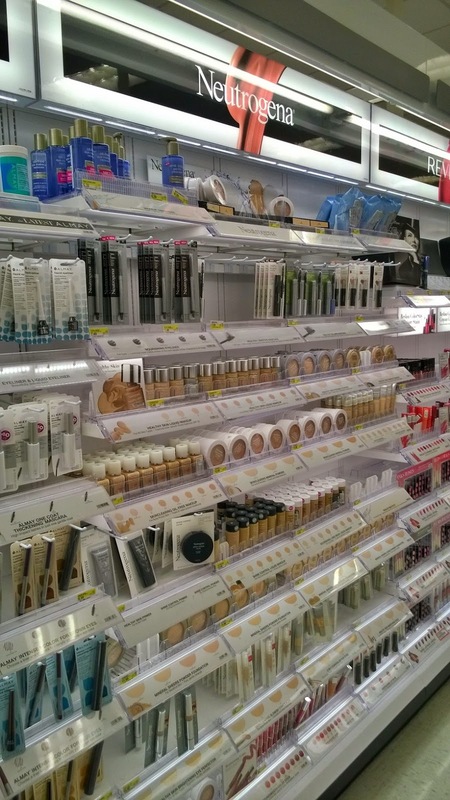 Check with your local Target store for Beauty Concierge day and times." Summer is almost over, make sure to enjoy what's left of it. 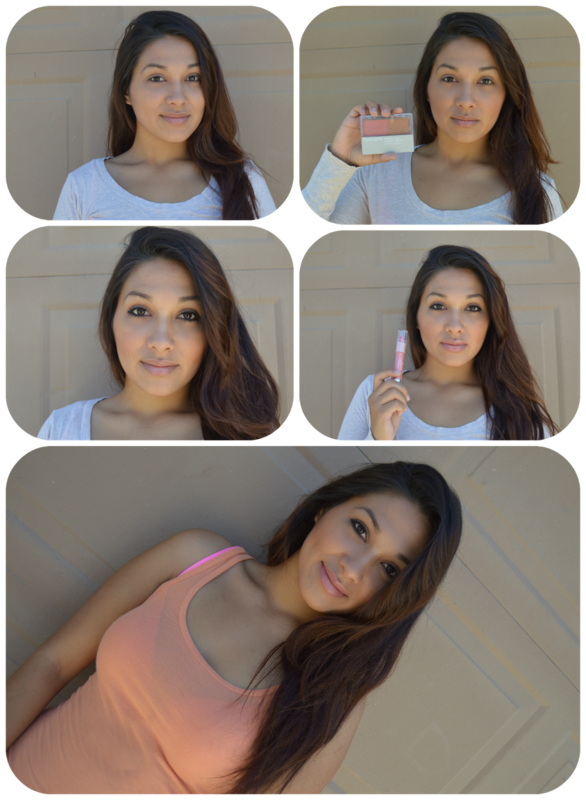 Bring out your most beloved Neutrogena products and get your perfect All Day Look too!